Future smart environments integrate information on persons, ambient resources and objects. Many rich visions of smart environments have been developed, and current technological and market developments promise to bring aspects of these visions of into everyday life. The paper delineates the role of mobile and decentralized communities, semantic technologies, and virtual reality. 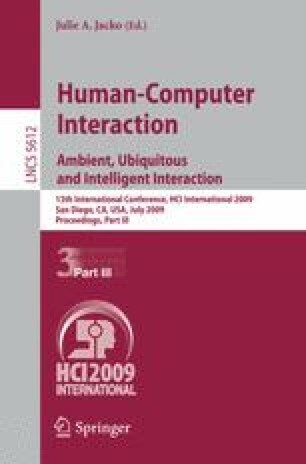 Key challenges for a user centered development of smart environments are discussed, in particular the controllability of personal identity data, reliable user interfaces for autonomous systems, and seamless interaction in integrated virtual and physical environments.